Land Rover Certified - 100,000 Mile Warranty. Original MSRP - $51690.00. 10-way Heated Electric Front Seats, Cold Climate Package ($795) includes Heated Washer Jets, Heated Windshield and Softgrain Leather Heated Steering Wheel, Fixed Panoramic Roof ($1225), Passive Entry Push Button Start ($565), PowerPoint Socket x 2 - (4230), Chrome Side Window Surrounds ($130), 20' - 5 Split Spoke Style 5051 Gloss Black ($2250), Surround Camera System ($360), Red Brake Calipers ($410), Powered tailgate ($360), Ambient Lighting ($360), Homelink Garage Door Opener ($255), Meridian Sound System ($360), Sirius Satellite Radio ($510), ebony Morzine Headlining ($285). 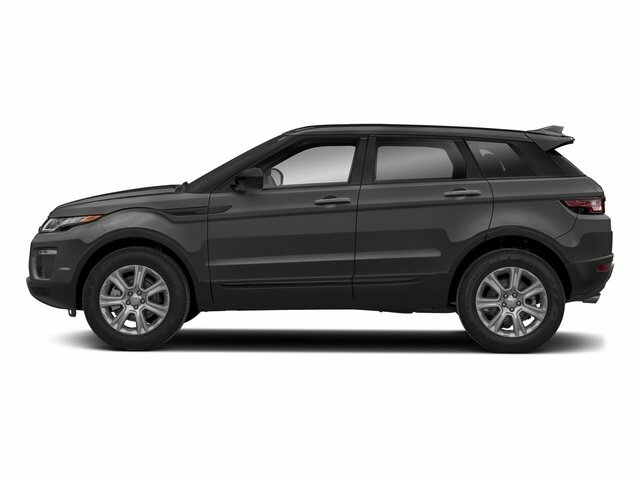 Santorini Black Upgrade ($590)For more information about this vehicle or to schedule an appointment, please call our sales department today.